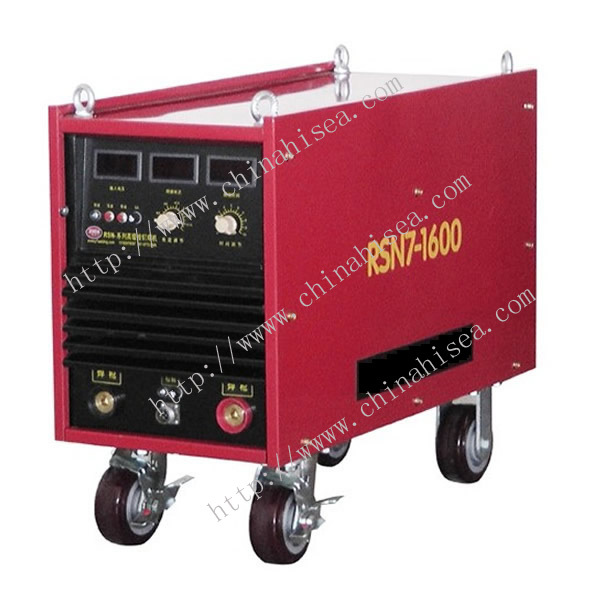 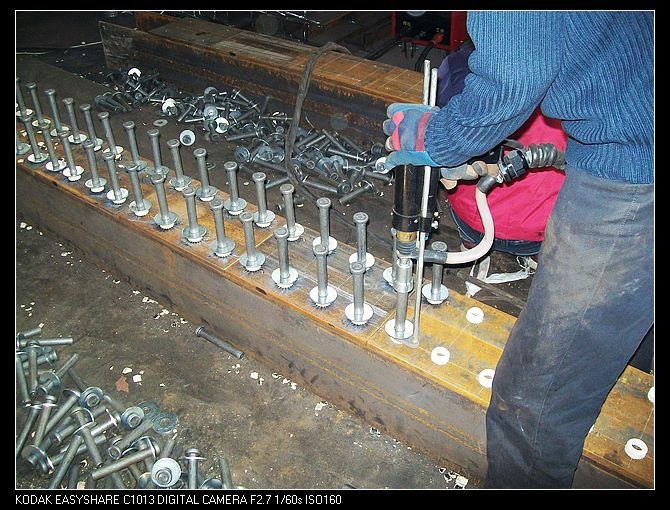 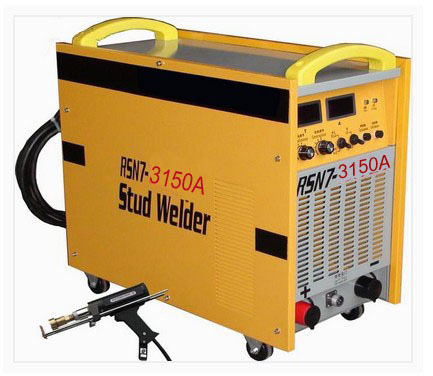 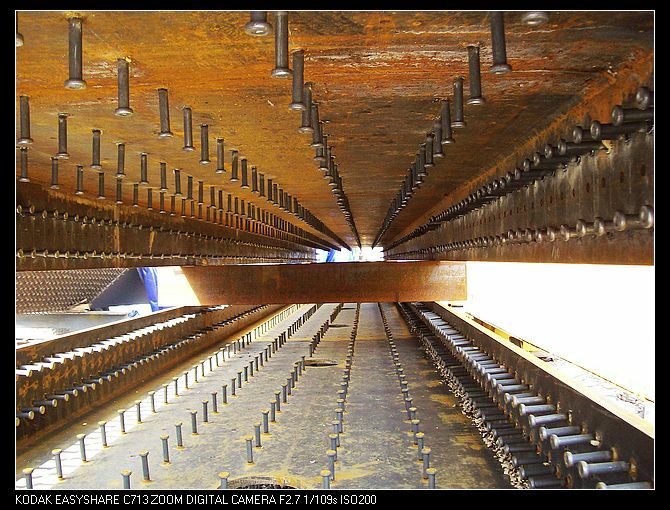 welding machine for pin diameter 16mm, 19mm, 22mm, 25mm, 28mm, etc. 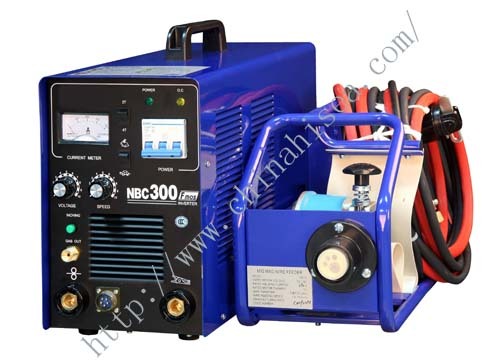 Reliable performance: waterproof and anticorrosion circuit boards, Infineon IGBT Technologies of Germany, strictly manufactured as per CE standard,2 years warranty. 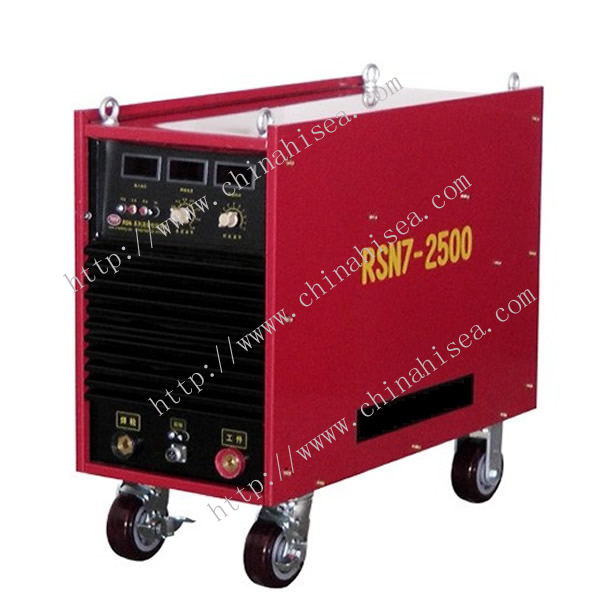 Digital screen panel, you can see and adjust the work current and voltage on the screen, all you need to do is just welding. 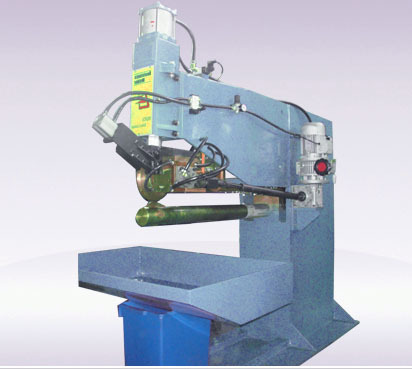 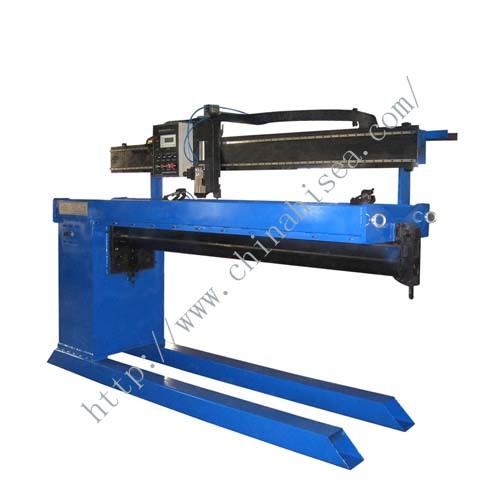 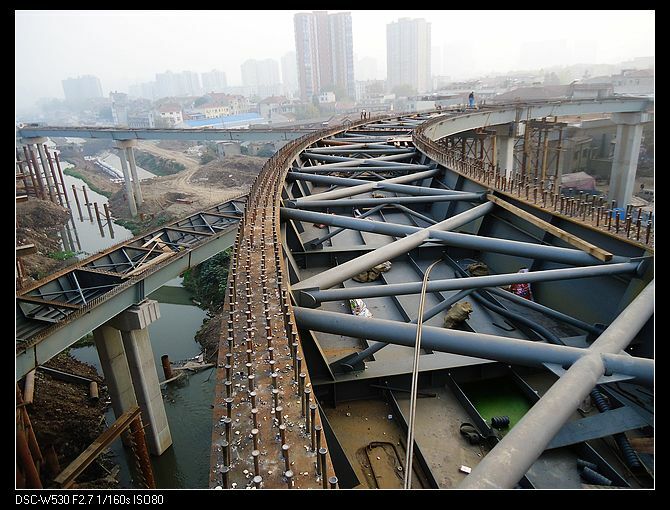 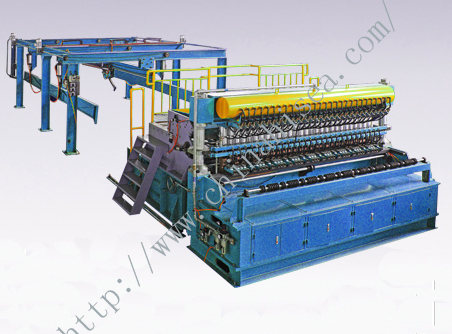 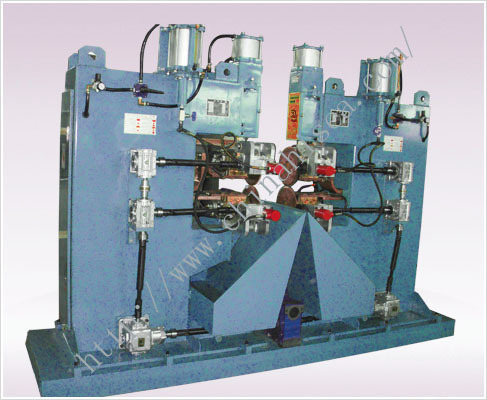 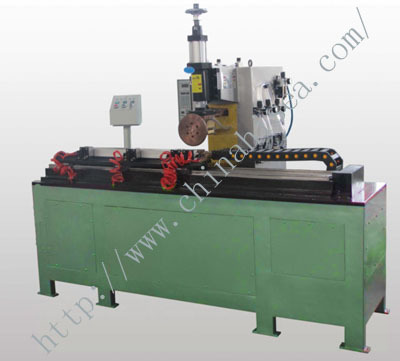 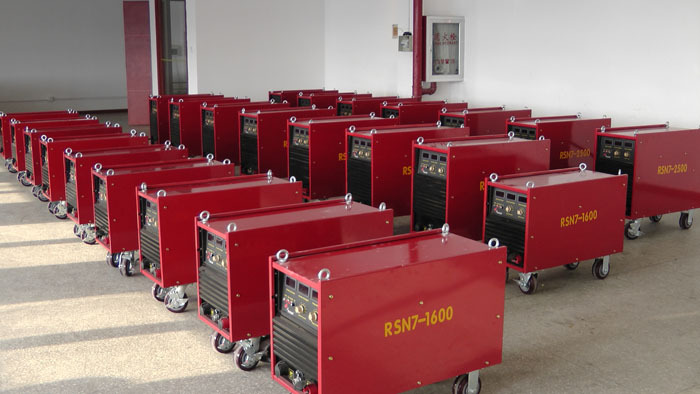 Related products for "Pin welding machine"